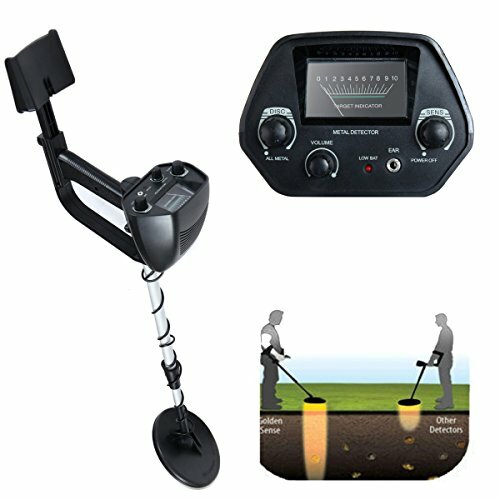 Adjustable rod telescopic length: 30.7" -42.1"
Waterproof dial diameter: 6.5 "
Power supply system: 9V * 2 section 4AA battery. Detection mode: all-metal mode and recognition mode. Sensitivity (cm) (for coin 0.25 $): 7.1"